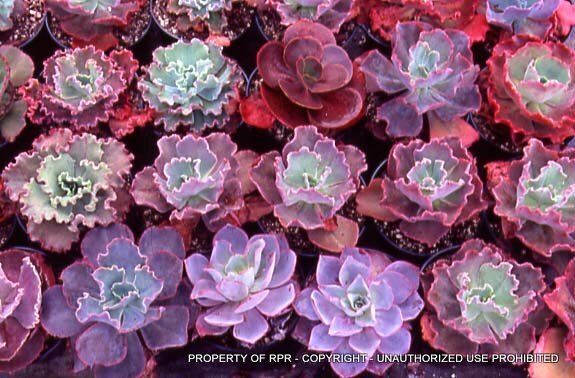 There are a mix of cultivars and are 9 or ten different hybrids, all of which grow to 12" wide or more. They range in color form grey to maroon and prefer full sun to bring out the bright colors. Use as a bedding accent plant or as a decorative pot plant. 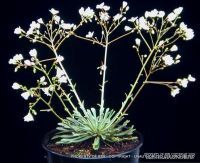 Can be over wintered indoors in cold climates. Very bright, dramatic colors if grown in full sun. Priced per plant. Hardiness Zone: 9 Hardy to around 27* f.